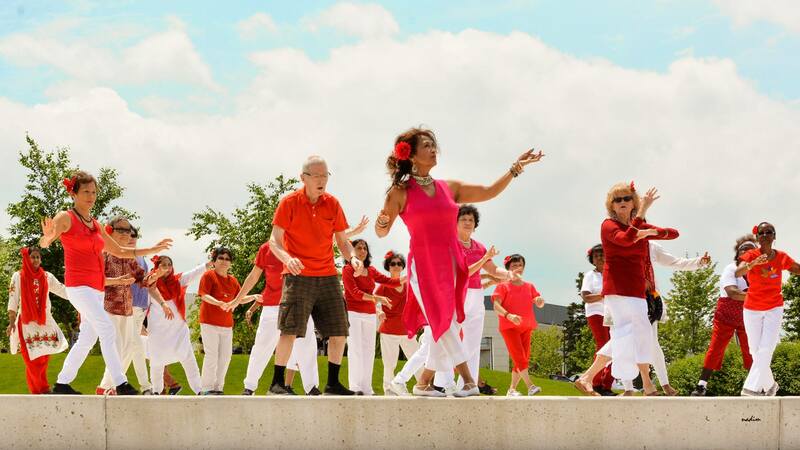 Know someone in need of a little help creating positive change in their life? 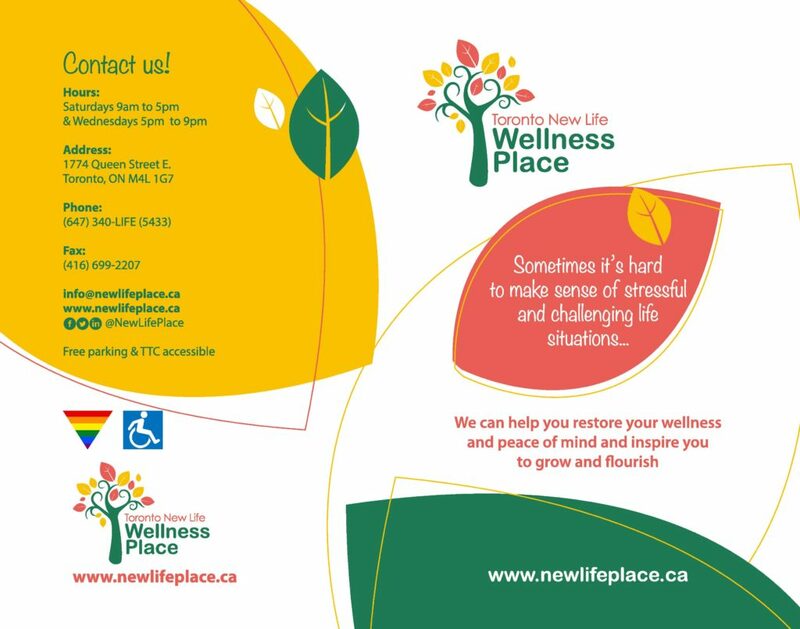 Send them a link to our website (newlifeplace.ca) or brochure (Wellness Place brochure). 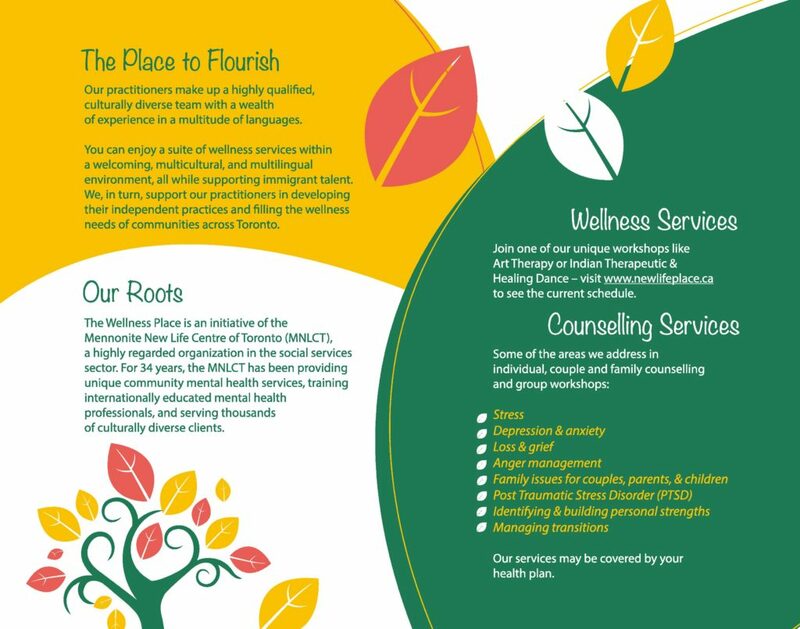 If you’re a doctor’s office or other organization serving people with mental health and wellness challenges, we would be happy to send hard copies of the brochure for you to share. Drop us a line and we’ll get them in the mail!